Can't find a home in this market? 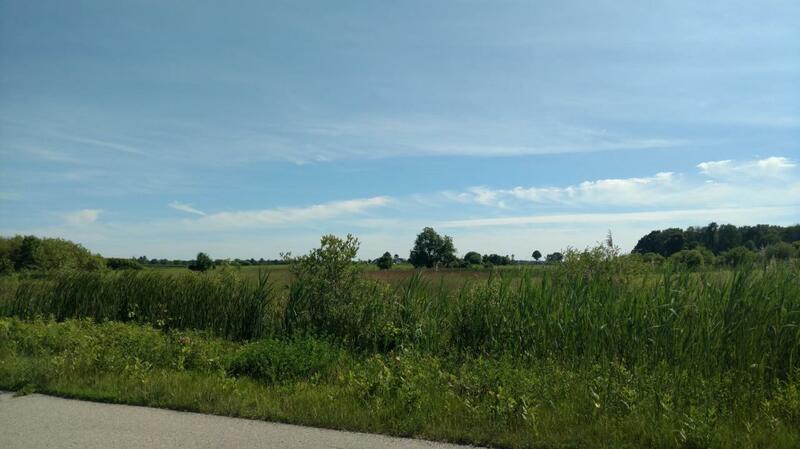 Then build on this perfectly located 2.79 acres in Abrams! Seller is motivated. Offer today.